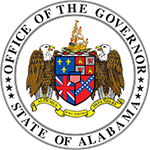 Commissioner Buckner has served as Commissioner of the Department since September 2008. 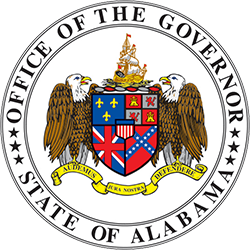 She has over 37 years experience in the human resources field including service at the Talladega County Department of Human Resources and as legislative liaison for the State Department of Human Resources (DHR). She was also St. Clair County Child Welfare Administrator and Calhoun County DHR Interim Director. In both positions, she directed the revamping of each county’s child welfare program. Under Commissioner Buckner’s leadership at DHR, her accomplishments include a 64 percent increase in adoptions, a simplified food assistance program for senior citizens and a food assistance application process, which will allow online applications later this year. Ms. Buckner is a graduate of the University of Alabama at Birmingham. 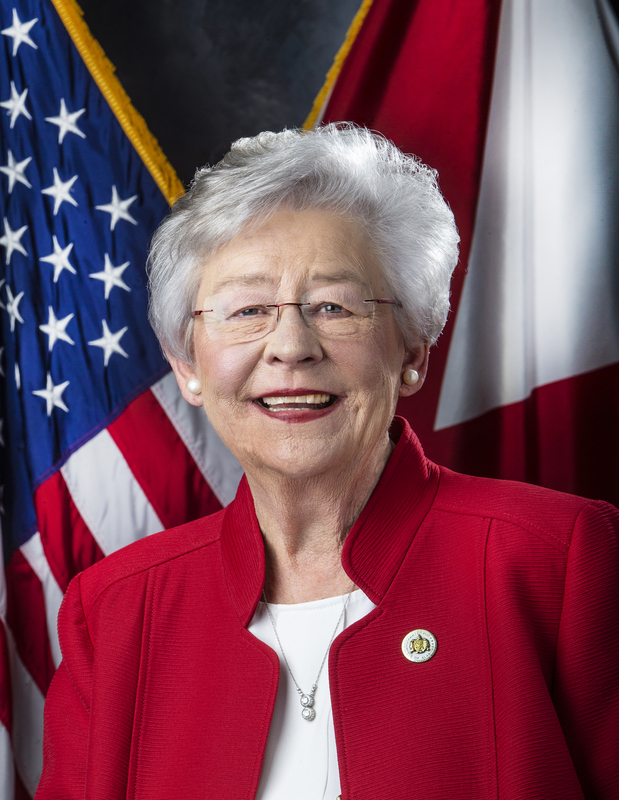 She has been affiliated with the Talladega County Easter Seals Program, the Alabama Child Support Association and VOICES for Alabama’s Children. 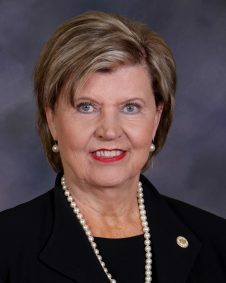 Commissioner Buckner serves on several boards including the State Workforce Investment Board, the State Children’s Policy Council and the Alabama Sheltering and Mass Care Taskforce, where she serves as chairperson.